Gathering with friends and family gives everyone the opportunity to share memories, express emotions, and find comforting support. Whether you choose burial or cremation; whether you select a formal funeral or a more relaxed memorial service, the need for acknowledgment of the loss with family and friends is ever present. We can help you create a unique meaningful ceremony to express the genuine individuality of your loved one. We take enormous pride in offering every family we serve dignified and affordable options from a traditional service to cremation. Funeral services of traditional nature can vary differently in design and fulfillment. There are many options that are available to you, the consumer, with regard to funeral ceremonies. There is no single proper funeral service. It is a time for human sharing in its deepest sense. You and the ones you love are at the very center of the process. It is the goal of the Murphy O’Hara Funeral Home to help people complete the relationship with the one who has died and to provide a climate that encourages each person to give and receive emotional support. 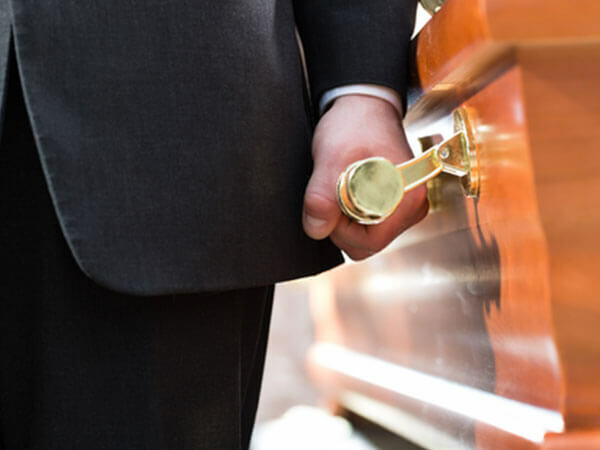 Services can be within the funeral home, services can be at a church or other facility or services can include visitation the night before or the day of the service. We will provide the following services along with the choices that you have selected. Arranging for a personalized remembrance package, consisting of a register book, pray cards, and acknowledgments cards.